The world keeps evolving, and one of the effects is a changing silhouette of a DJ. Very often instead of turntables we can notice DJs using computers with a specific device. Usually small and light, having much more versatility than classic mixers and turntables, a USB controller. But it’s important to note that this device is worthless without a computer, and more specifically, its attributed software, thus we’ll start off of that. The evolution of technology allows the sounds to be mixed directly through programs installed upon our computers. There’s plenty of them in the market, from basic ones, to very advanced. 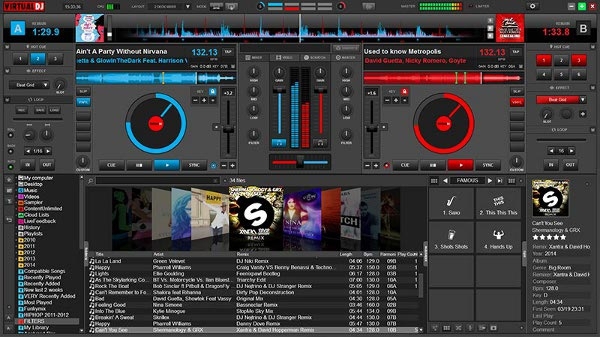 TRAKTOR, Virtual DJ, and SERATO SCRATCH LIVE are some of the most popular. We can use those programs for all the same activities that we could with traditional mixers and turntables, with just the usage of a keyboard and a mouse. Though mixing with the mouse might get a bit boring and uncomfortable, seeing as it doesn’t allow us to do any multitasking. I’ll get through some more equipment that we can use to work it out properly. For our software to work properly it’s important to have a good, at least two channel sound card. It needs to have at least two outputs because one of them will serve to run the basic mix through it, and the second one would be for us to listen to the tracks. You might think that there’s a sound card already mounted in your laptop, so why should we buy anything else? Unfortunately laptop sound cards usually have only one output, whereas we need two. 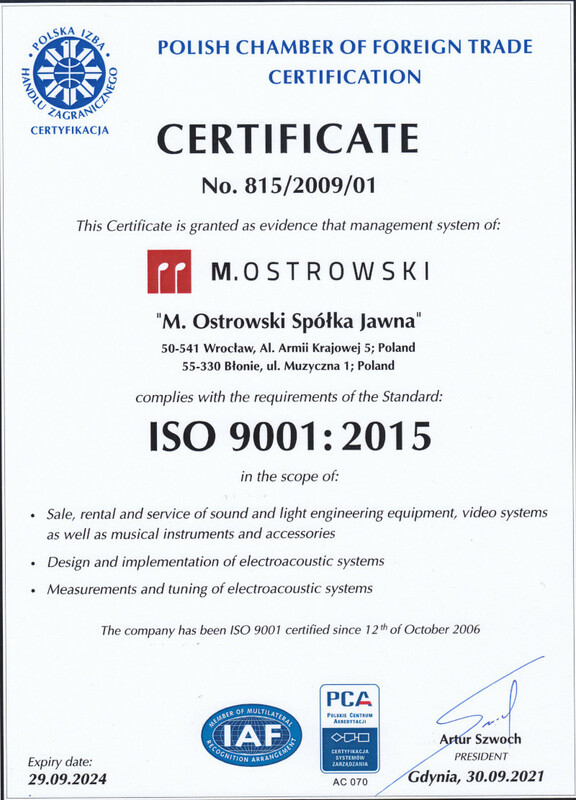 It’s easier with stationary computers, they commonly have manufactured sound cards with more outputs. If you want to buy new equipment just to play around with back at home, then it should really be enough. 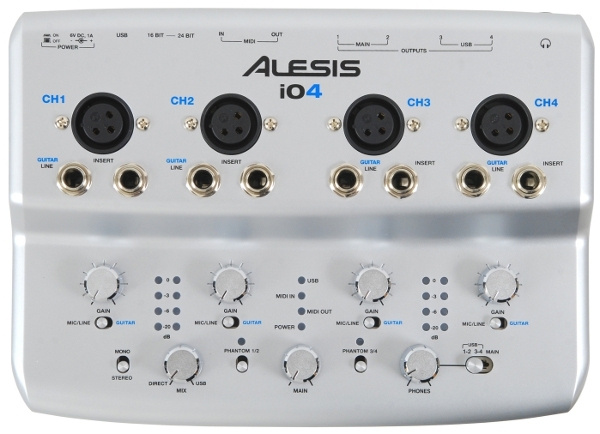 Nonetheless, I’d still recommend to buy some professional Audio Interface. It will provide you with better quality sound and low audio latency (the delay between when signal enters and when it is played back from a system). It’s worth noting that some devices have such equipment already built in, therefore it’s necessary to do some research before you buy a USB Controller, so you wouldn’t throw away your cash for more products you wouldn’t actually need. 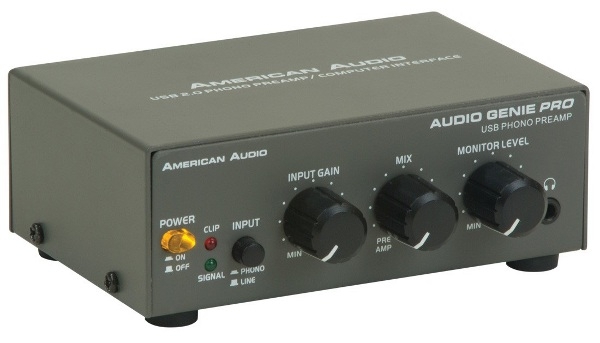 We’ve got plenty of different Audio Interface products in our store! As I mentioned earlier, mixing your music with just a mouse, is not really too pleasant. There are some things that go along with buying any modern equipment though. MIDI (Musical Instrument Digital Interface) – it’s a system (an interface, program, and a set of commands), which we can use to send information between electronic instruments. It allows computers, synthesizers, keyboards, and sound cards control each other and exchange information. To simplify, MIDI translates our actions into functions in our DJ software. 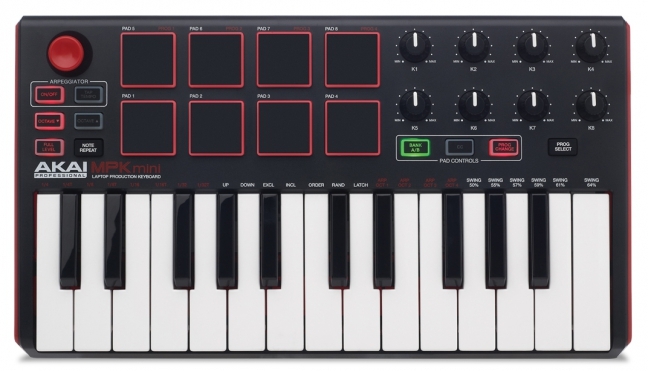 Currently nearly every device should be equipped with MIDI, including mixers or DJ players. Every DJ controller should work with any given program, though it’s often mentioned with which programs does a specific device work best. Among controllers we can find ones that will resemble traditional full-size mixers, having its own mixing section, and 2 turntables, as well as jog wheels. They’re very popular due to their similarities to the classic technology, and due to the feeling of playing on them compared to just working with a computer. There are also ones, which are far more compact and wouldn’t even have a stand-alone mixing section nor jog wheels. In this case we would need a separate mixer to work with such device. Jog wheels are quite important, but it’s worth noting that the programs are smart enough to synchronize the tempo of the tracks on its own, so it’s not really necessary to have them – if we want to control it ourselves, we can easily do so by using buttons or knobs. Digital Vinyl System. Another thing that technically improves our work. This system allows us to control any files coming from traditional sources (gramophones, CD players), using our program. It’s possible thanks to time-coded records, which send information to the computer. Every movement upon the jog wheel is being reproduced on a musical file we’d be playing at a given time. We can play (or even scratch) any tracks that are on our computers. The DVS technology is perfect for working with gramophones, seeing as we have a hand-on control on the music that’s being played, all along with an access to a great archive of files. It’s a bit different when it comes to CD players. It’s possible, but it genuinely misses the point, we wouldn’t have the needed information on our screens, and would find ourselves having trouble queuing the tracks, as the program only reads changes within the time-code. That’s way DVS would be recommended to work with gramophones, whereas MIDI could be used with CD players. It’s also important that this system would require a more advanced sound card, as it uses two stereo inputs and outputs. What’s more, we would need time-codes, and software, which could work well with this interface. The model we should choose is probably mostly based on our budget. As I already mentioned, there’s plenty of different products in the market.  The leaders in this area are most likely Pioneer, Denon, Numark, and Reloop – I’d recommend to use these names while selecting what you need, though remember that a logo is not always everything. Some cheaper controllers should work well with Virtual DJ, and some more advanced products are dedicated to Traktor or Serato. There are also some products that don’t really need software or a computer to work, or there are ones that read CDs. What we choose is relatable to what kind of software we decide to acquire at the same time, and what would we need at a given moment. In our store we have a lot of decent products, which you’ll be able to find in the ‘USB Controller’ section. You can surely find something for yourself after reading this article.